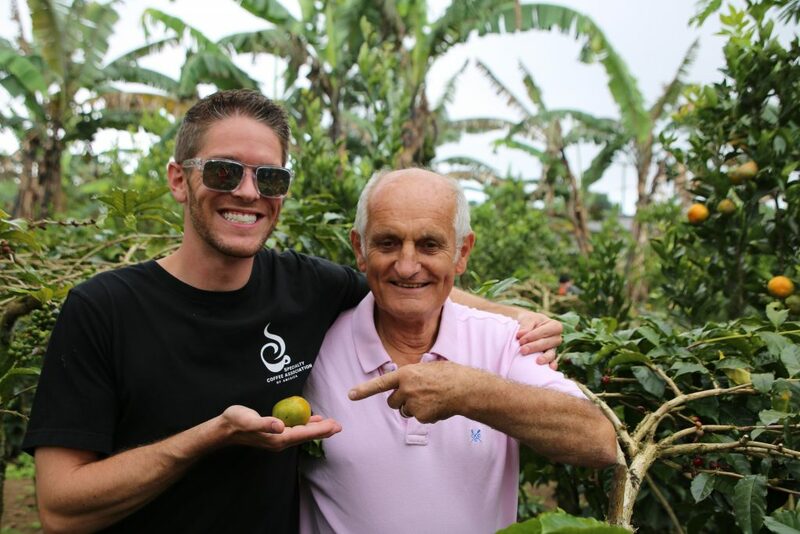 Coffee Origin Trips was set up in September 2018 to cater for the growing demand of coffee professionals to visit coffee growing countries. Although we are a new company we have a wealth of knowledge and experience. Colin Smith is the Managing Director of Smiths Coffee, based just outside of London, and is a founder member and Past President of Speciality Coffee Association of Europe (SCAE). 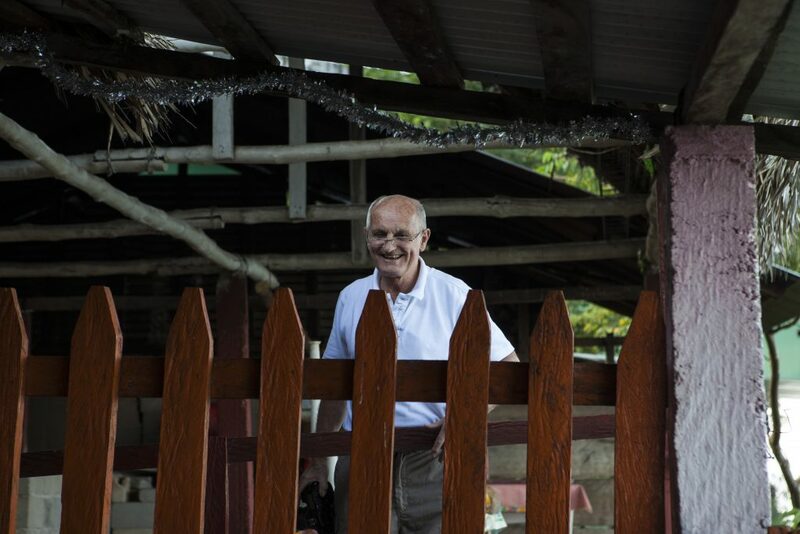 As a volunteer over 20 years Colin organised and led 18 trips to different countries. 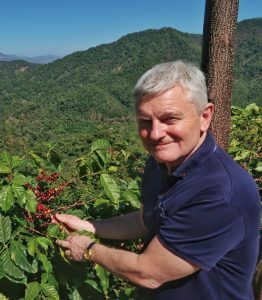 David Veal has just celebrated 35 years in the coffee industry, 18 of which were running his own company in the North of England. For the past 8 years he has been Executive Director of SCAE, where he led the association through a period of significant success and growth prior to its merger with SCAA to form SCA. 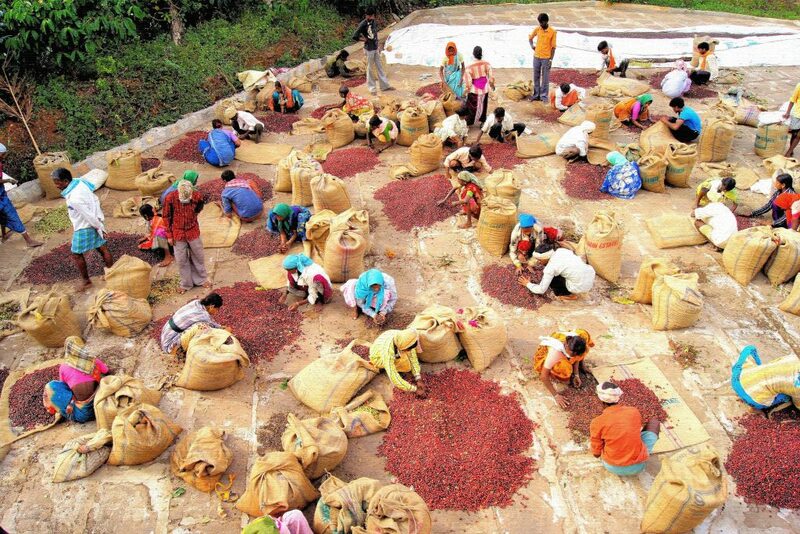 We are dedicated to giving coffee professionals and enthusiasts the most comprehensive experience of coffee at its origin that anybody could give. 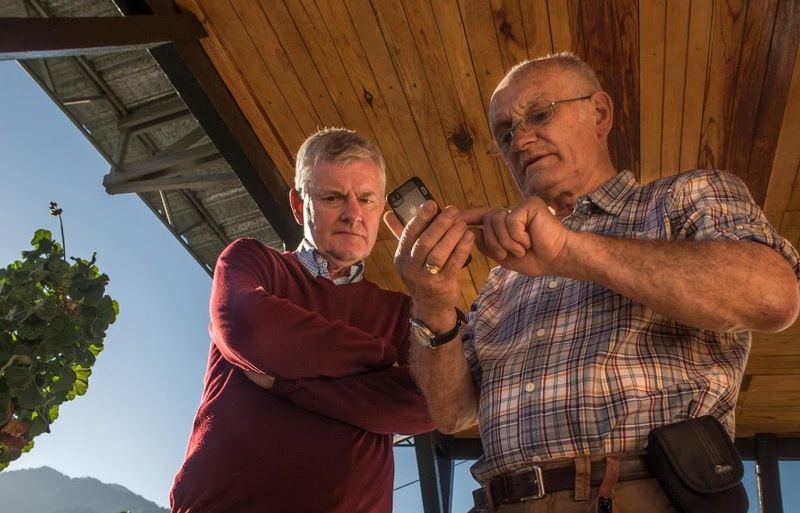 Our style is professional, but friendly and relaxed, and whilst learning about coffee is paramount we also place importance on meeting other people, be it members of the group or farmers and other professionals from origin, enjoying their company and indeed learning from them. And of course experiencing different cultures, be it in big cities, on safari, up a volcano or on a lake, or indeed on a coffee farm completes the enrichment of the trip. If you join us you will undoubtedly have a life enhancing, if not life changing, experience. And of course we take safety and security very seriously, we work with country hosts and other national bodies, often from the Government, to ensure that everything goes to plan and that all members of the trip are safe and secure at all times. Trips will be led by Colin or David, but we are already looking for the next generation of leaders, so if you are interested in leading trips in the future then please register your interest here, we would love to hear from you. Most of our scheduled trips will be conducted in English, but we are also looking to organise trips for non- English speakers, so if you would like to be involved in such a trip please contact us here stating which language you would prefer.